Kevin Verpaele was born in Illinois, but he mostly grew up in Merritt Island, Florida and he graduated from Merritt Island High School in 1999. While Kevin Verpaele was playing football for the University of South Florida on scholarship, he was ready, willing and able to leave football practice, in uniform, to pick up his oldest daughter from day care before it closed for the day, before returning to complete practice. 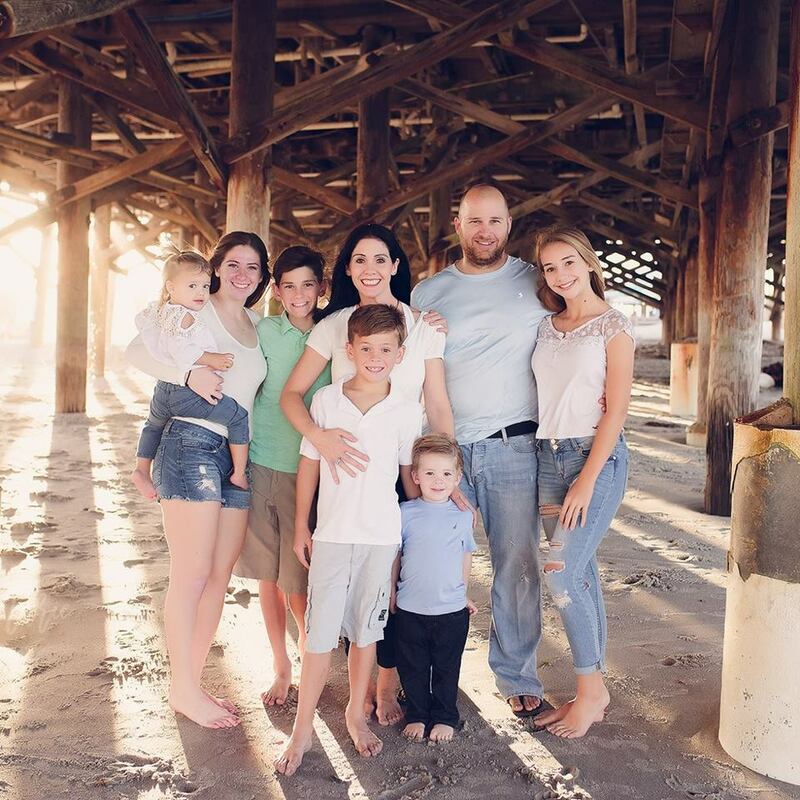 He attended the University of South Florida on a football scholarship, but he was also married and raising a child with his wife at the same time. That makes clear his sense that family is extremely important, in balance with everything else in life. Family and community are still of the utmost importance to Kevin Verpaele. His business, Critter Ridders Pest Control in Brevard County, offers a wide range of pest prevention and remediation services to residential and commercial properties throughout the county, all at prices anyone can afford. His oldest daughter is a Deans List sophomore at the University of Alabama. It is probably that daughter that most exemplifies his commitment to family, although he has another daughter who plays high school and club soccer and his son plays lacrosse for his middle school team.